Enjoy peace of mind with Guardian Eye, a virtually connected security solution. This remote-monitoring and management tool communicates via your existing broadband connection at your business premises, keeping costs manageable. Guardian Eye offers you the experience and expertise necessary to scope, design, install, manage and monitor your CCTV, alarm, access control and industrial control systems using a single platform. Guardian Eye maximises your investment in a Vox data product, like Cristal Vox, by using existing bandwidth, especially at night during downtime. A remote end-to-end monitoring solution allows you to mitigate compromised guarding services or ineffectual patrols on your premises. Advanced premises visibility gives armed response units better insight into a situation, increasing safety levels and arrest rates. Includes our superior event and verification platform; a full disaster recovery plan; incident reports within 24 hours; cost-free updates; and a maintenance plan. I need to reduce security costs. What can I do? One guard post requires three Grade C guards as a minimum. One guard to work the day shift, one guard to work the night shift and one guard to be available in the case where a guard calls in sick. Depending on the number of guard posts on your premises, you could possibly reduce the amount of guards that patrol by implementing CCTV cameras with motion detection. I can't afford cutting-edge security system. With the managed service rental option, there are no upfront costs. I have recently installed CCTV cameras. Can your system work with it? Yes. Depending on whether the cameras are on the compatibility list, our platform would be able to integrate into it. I currently do not have a data link. As part of the solution, we are able to provide a data link and utilise the link for other value added services during business hours such as VOIP or internet usage. Our CCTV solution is unreliable and goes offline constantly. We can conduct a detail scoping of the site and the existing cameras and offer to take over. I need to be able to view the cameras remotely. 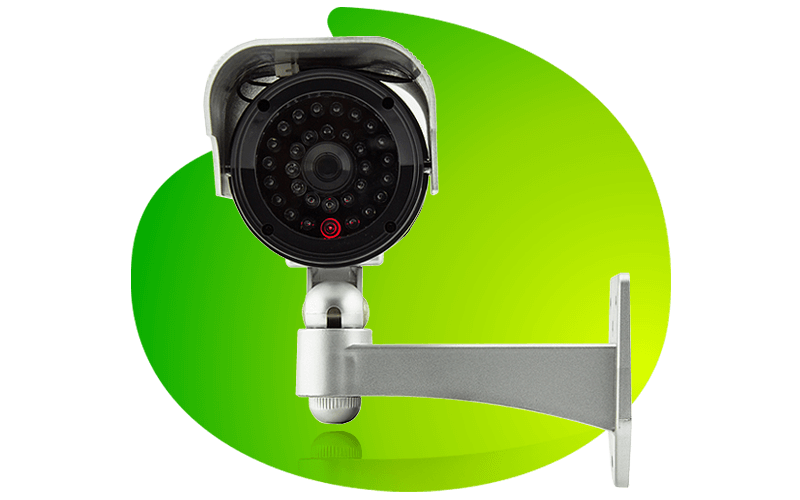 The cameras are viewable via a web interface which is username and password protected.